Hello and welcome! My name is Bob and I live in the beautiful state of North Carolina with my wonderful wife, Jen, and our four precious children. I enjoy spending time with my family, drinking too much coffee, traveling, the holidays, and all things Disney. MagicalDaddy.com has origins back to the year 2009. Back then, it was a place for me to share trip reports from our travels, mostly to Walt Disney World Resort. Fast-forward to 2012…. 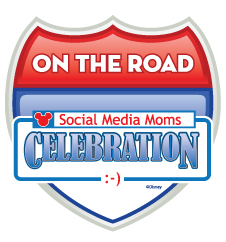 After being invited to Disney’s Social Media Moms Celebration at Walt Disney World Resort, I decided it was time to revamp the blog and give it a new name. Thus, magicaldaddy.com was born! 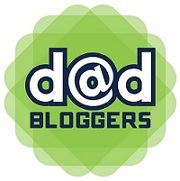 Like my three children, this blog will continue to change and grow as the years go by. You can read more about me on my About Bob page. Please feel free to connect with me on your favorite social network or contact me via email. Thanks for stopping by!